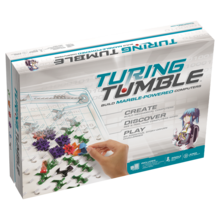 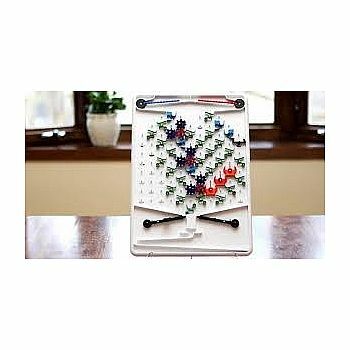 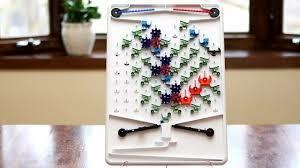 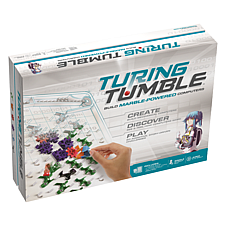 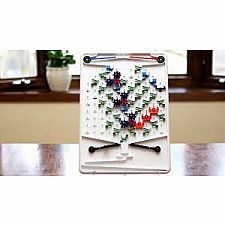 Turing Tumble is a completely new type of game (ages 8 to adult) where players build mechanical computers, powered by marbles, to solve a series of fun logic puzzles in order to rescue Alia the space engineer from a forgotten planet. 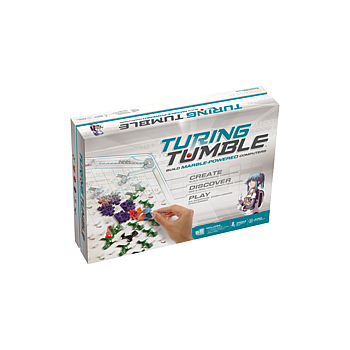 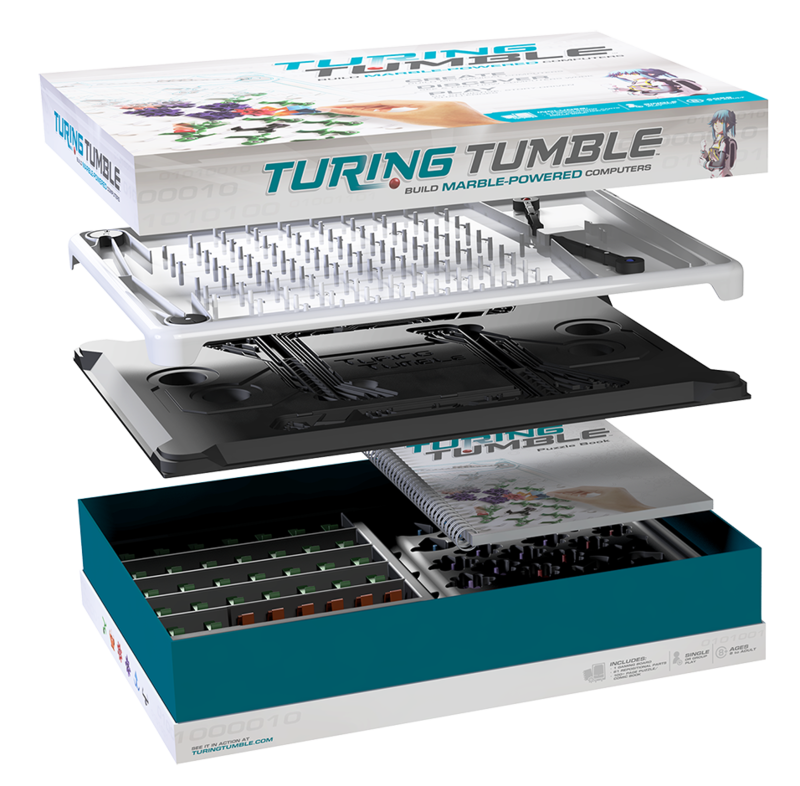 Unlike other coding games, Turing Tumble teaches not only coding, but also how computers work. 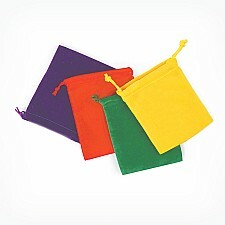 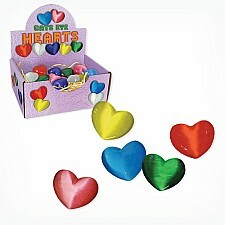 Players use a set of 6 different types of parts to build computers that can generate patterns, add, subtract, multiply, divide, compare numbers, and much, much more. 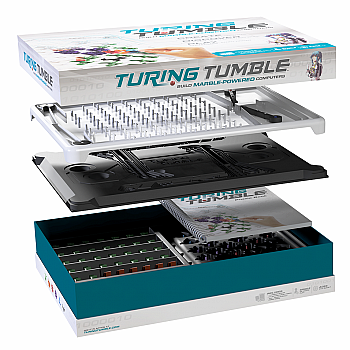 It’s a Turing-complete computer, which means that if it were big enough, it could do anything a regular computer can do.